Over the past few years there has been a misalignment between the strategy and the operating model of businesses leading to duplication, inefficiency and the erosion of value, curtailing growth and the overall sustainability of the business. Kinetrix is well placed to understand the deficiencies In all aspects of an organisation operational framework including Human Capital Processes and Technology Kinetrix has the relevant tools. methodology and expertise to undertake an operational assessment and design for starts ups, established businesses and those looking for transactional due diligence assessments. Where required Kinetrix can develop an optimal operating model that drives efficiencies and in turn leads to a more productive and value creating business, reducing costs and encouraging innovation and growth. Organizational Assessment - Kinetrix will identify the optimal organizational structure and develop the human capital requirements to meet the overall strategic objectives of the organization. 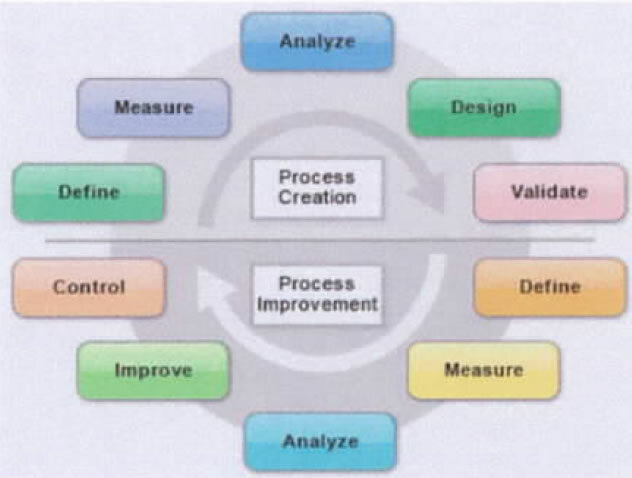 Process Assessment - Assessment of current status of operational readiness with the context of corporate strategy and market environment set against what is best practice Development of systems tools and framework to help assess monitor and measure operational effectiveness into the future and provide process optimization strategies This assessment also includes performance improvement /cost reduction business turnaround / restructuring, activity analysts Six Sigma. Continuous Improvement. Service level Analysis. Systems Assessment - Kinetrix provides services to its clients to assess technology needs against requirements against appropriate range of technology solutions including ERP (Oracle eBusiness Suite Microsoft N.ivr.mn) CRM. Company intranet. Knowledge Management Systems and Risk/Compliance Systems.